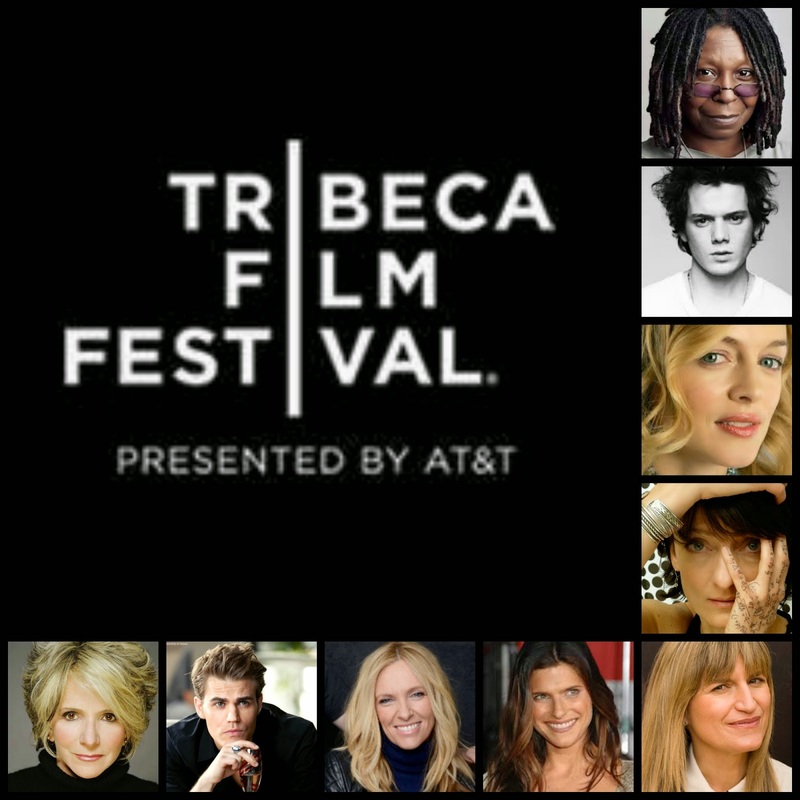 The 2014 Tribeca Film Festival (TFF), presented by AT&T, is happy to announce its jurors – a diverse group of 33 industry leaders, including award-winning filmmakers, writers, producers, acclaimed actors, respected journalists and entrepreneurs. 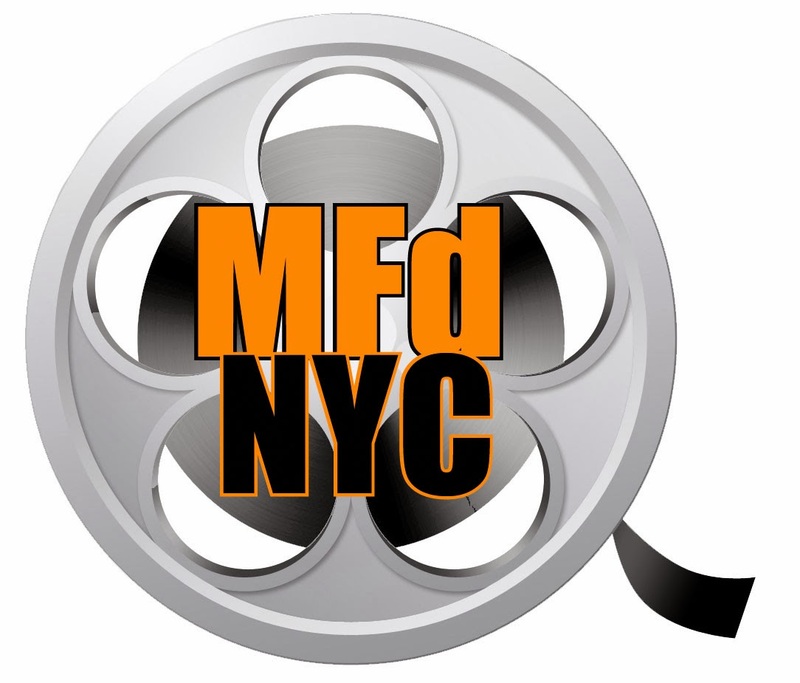 The 33 jurors are divided among seven different competitive Festival categories. The seven TFF juries will award $150,000 in cash and prizes. The winning films, filmmakers and actors in each category will be announced at the TFF Awards Night ceremony on April 24. Eight of the winners will also receive a work of original art by an acclaimed artist as part of the Tribeca Film Festival Artists Awards program, sponsored by CHANEL. In addition to the Festival’s main competition juries, three jurors will award the second annual $25,000 Nora Ephron Prize, which will recognize a female writer or director. Following is a list of all 2014 Festival jurors and their respective categories. Jeff Goldblum: Renowned Academy Award and Emmy Award-nominated actor and director. Film credits include Jurassic Park, Independence Day, The Grand Budapest Hotel, Igby Goes Down, Adam Resurrected, Nashville, and Death Wish. He starred on television in Law and Order: Criminal Intent and appeared on Broadway in The Pillowman. Caspar Sonnen: Curator and festival organizer working in the still largely undefined spaces between cinema, digital storytelling, and interactive art. He started the new media program IDFA DocLab at the International Documentary Film Festival Amsterdam as well as co-founded the Open Air Film Festival Amsterdam.